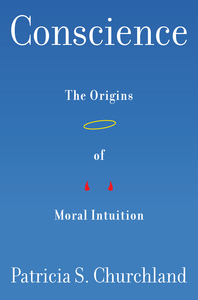 Conscience - Description | W. W. Norton & Company Ltd.
Patricia Churchland, the distinguished founder of neurophilosophy, reaches beyond the familiar argument of nature versus nurture to bring together insights from philosophy and revolutionary research in neuroscience. Scientific research may not be able to say with certainty what is ethical, and the definition of morality varies from person to person. But, from birth, our brains are configured to form bonds, to co-operate and to care. Delving into research studies, including work on twins and psychopaths, Churchland deepens our understanding of the brain’s role in creating an ethical system. 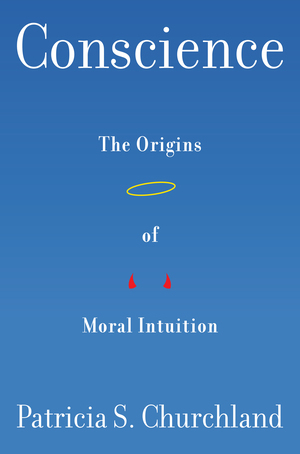 She then turns to philosophy to explore why morality is central to all societies, how it is transmitted through the generations and why different cultures live by different moral systems.